An effective way in which non-profit organizations can increase fund raising endeavors is by having a strong online presence. Great website design is a must for all nonprofit and other charitable organizations. However, budget limitations pose a main concern for such organizations, as a result of which they often have to compromise on the need for an attractive and effective website. Advances in technology has resulted in the boom of e-commerce industry. Considering the ease of use, convenience and lot of other factors, most people nowadays rely on online transactions via their personal computers or mobile devices. Its very important that a nonprofit organization stays updated with the newest trends – and this is why Thought Media offers a special 20% discount to qualified non profits! Get a FREE Web Design or Graphic Design Quote! 1 (800) 916 3864. Creating a website design that provides valuable information and option for online giving is therefore a must. A web presence makes it easier to offer information to donors, send or receive e-mails, and raise funds online. Thought Media, a leader in web designing can help nonprofit organization create attractive websites that are also supported on smartphones and tablets. We understand the troubles and challenges that non-profits organizations have to undergo in getting the most out of their budget. 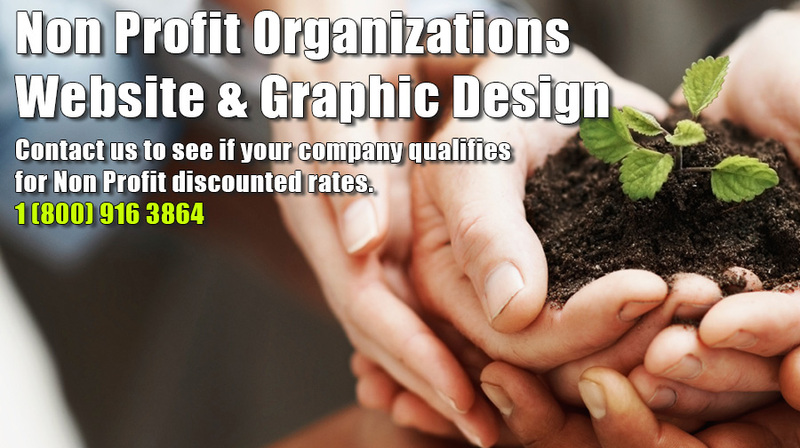 One of the important benefits of working with Thought Media is that we offer a 20% discount on all services to qualified nonprofit organizations. According to the Nonprofit Technology Network, nowadays one third of the Web traffic comes from mobile devices. So it is imperative that non-profit websites also offer provisions to accommodate smartphone and tablet users. Failing to stay up to date and make use of the latest technologies to cater to your needs will only result in your non-profit organizations missing plenty of opportunities to receive contributions from potential donors. Your website should not only be easy to navigate but should also have all the information that a donor would want to see. The success of an online business is relentlessly linked with the growth and development in technology and innovation. Ever since the increasing in usability of mobile devices to browse the internet, it has become important for online businesses to update their websites to be mobile friendly. When it comes to nonprofit fund raising, having a web presence in terms of a dedicated website is very helpful for an effective functioning. 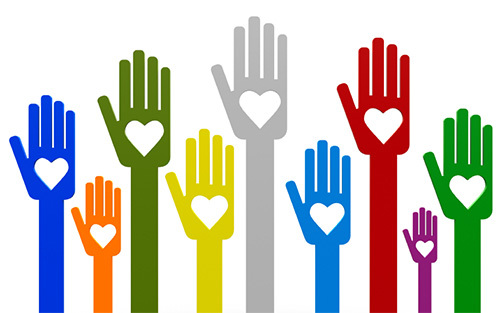 Those nonprofit organizations that have decided to leverage the internet and technology for their cause by placing high priority on websites have reaped the benefits like increased visibility and awareness for their cause, increased donations, improved promotion for organization events and improved involvement from supporters and members. It takes a professional graphic designer, and web designer to create a website with an attractive design and the right content. Thought Media‘s web design team with years of experience and expertise can help you with your cause. In addition to delivering high quality web design services, we also offer logo design services and custom graphic design including business cards and corporate identity to non-profit organizations. Mobile browsing is the future. Place you trust on Thought Media and let us help you create an up to date mobile friendly website design that will attract the maximum exposure for your non profit organization.